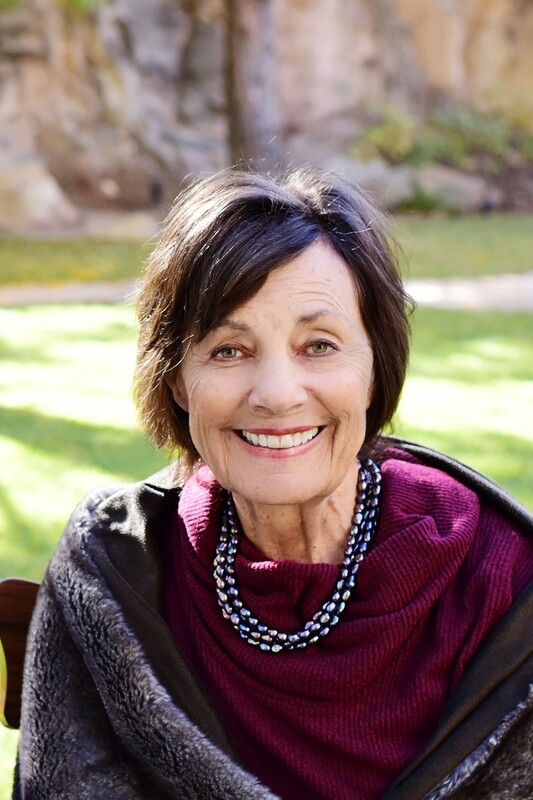 Our beloved wife, mother, grandmother, sister and friend Martha Jean Ekins successfully completed her earthly mission in St. George, Utah, on Jan. 11, 2019, following a valiant fight against cancer. “Jeanie” loved to laugh and smile. Her smile encouraged and charmed everyone who knew her. She was a natural builder of confidence and self-esteem in others. Her ability to make the individual feel special was unparalleled. She was full of pure positive energy and always found the joy in the journey. No matter the task, she was a stalwart supporter. Jeanie was born Oct. 29, 1943, in Idaho Falls, Idaho, the daughter of Gerald and Martha Browning. She grew up in Idaho where she was taught the gospel of Jesus Christ by loving parents and learned to love and serve the lord. She attended Brigham Young University in Provo, Utah, where she earned her degree. During this time, she met and married her eternal companion Leo in the Manti Temple of The Church of Jesus Christ of Latter-day Saints. After graduation they spent 25 years in New Hampshire and Delaware where they raised their children, served others, lived the gospel principles and fortified their love. She was always anxiously engaged in volunteering and serving those who needed her help. Jeanie was an accomplished pianist and genuinely enjoyed filling our home with wonderful music. She was a catalyst in all of our lives. She was loved and adored by her grandchildren who were drawn to her energy and positivity. Her legacy will perpetuate in the lives she has forever changed. She is survived by her devoted husband of 55 years, Leo Ekins; five children, Lisa Shifflett, Brett Ekins, Brian Ekins, Stacy Hall, Allison Macaulay; 16 grandchildren; and brother Gary Browning. A viewing will be held 9-10:45 a.m., followed by funeral services at 11 a.m. on Saturday, Jan. 19, in The Church of Jesus Christ of Latter-day Saints chapel located at 1762 S. River Road, St. George, Utah. Interment will be in Tonaquint Cemetery, St. George, Utah. The family expresses deep appreciation to all who loved and cared for Jeanie over the last year, most recently Leo Ekins, children Lisa, Brett, Brian, Stacy, Allison, and loving caregivers Gina, Veda, Mel and Summer. Good night my PRETTY LADY!